Αthens, 12 April 2017 – According to information released yesterday to various stakeholders, including SFFE, during a briefing by Alternate Foreign Minister Mr. Georgios Katrougalos, Greece will compete for taking the European Medicines Agency (EMA) headquarters. The official request will be submitted to EMA by the Minister jointly with the President of EOF Ms Katerina Antoniou. 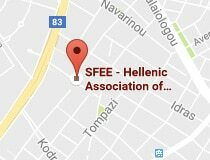 SFEE, by a unanimous decision of its Board of Directors, fully supports this candidacy, given than Greece can fulfil all the requirements for hosting the European Medicines Agency after its relocation from London as a result of Brexit. The European Medicines Agency has the primary responsibility for protecting and enhancing public and animal health by the scientific evaluation of medicinal products for human and veterinary use before they can be granted marketing authorisation for the European market. It also plays an important role in promoting innovation and research in the pharmaceutical industry. A key concern of EMA is ensuring fast regulatory processes that allow the early entry of new medicines and treatments into the European market. There are several reasons to support Greece’s candidacy. 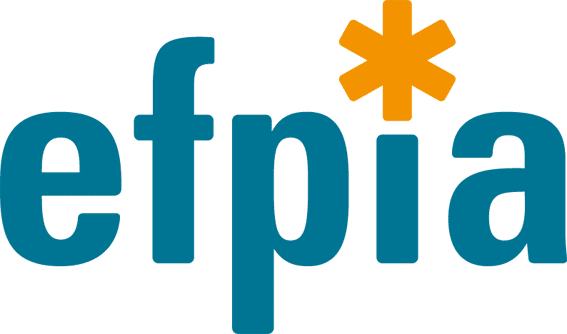 Among other things, it has a dynamic pharmaceutical industry, one of the most innovative, productive and extrovert sectors of the national economy, having as driving force the fact that SFEE member companies constantly invest and compete in innovation, while the close cooperation between domestic and multinational companies forms a single and strong pharmaceutical industry. Indicatively, the industry contributes 3.5% to Greek GDP, is the second largest export sector and supports more than 86,000 jobs directly and indirectly. EMA employs 900 staff, most of which are expected to be relocated, together with their families, to the Agency’s new seat. Also, the Agency meets 565 times a year, and the overnight stays of healthcare professionals and pharmaceutical workers that will be travelling to our country are estimated at over 65,000. Relocation to Greece would help towards the economy’s turnaround to positive growth and competitiveness: it would provide a significant boost to economic activity, employment, regional development, and tourism, and would offer career opportunities for Greece’s highly qualified human resources, thereby helping to reverse the current brain drain into a brain gain”. “For all these reasons, we have already stated our full support to the Greek authorities’ request and our substantial contribution to this national issue”, concluded Mr. Apostolides.